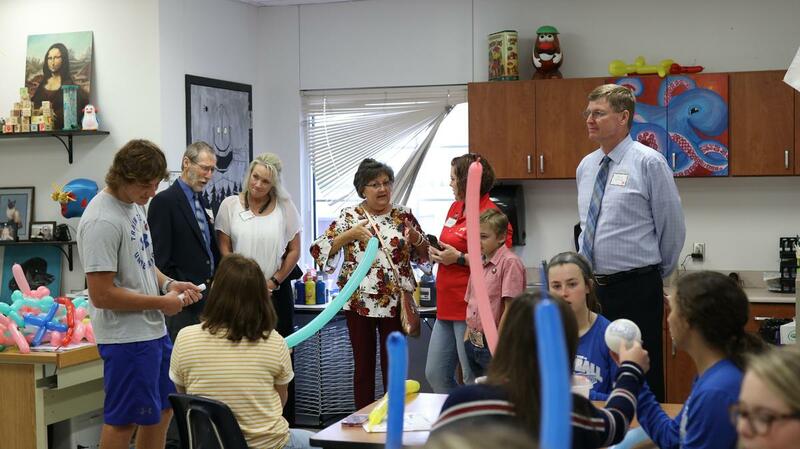 As a part of the "Make Education a Priority" initiative, several Grayson County Elected Officials visited VAHS last week. Led around the school by VAHS PALS students, these officials were able to see the impact that VAISD is making in the lives of our students. 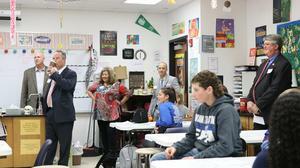 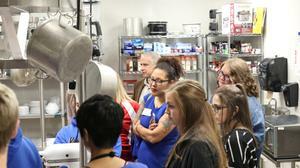 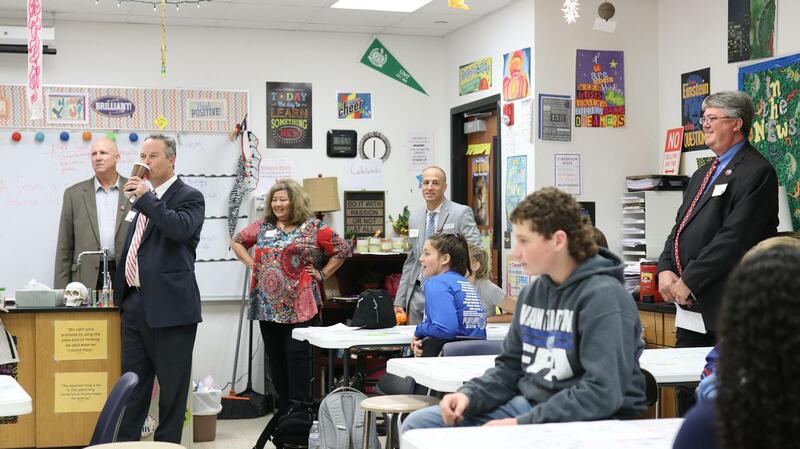 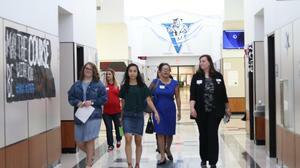 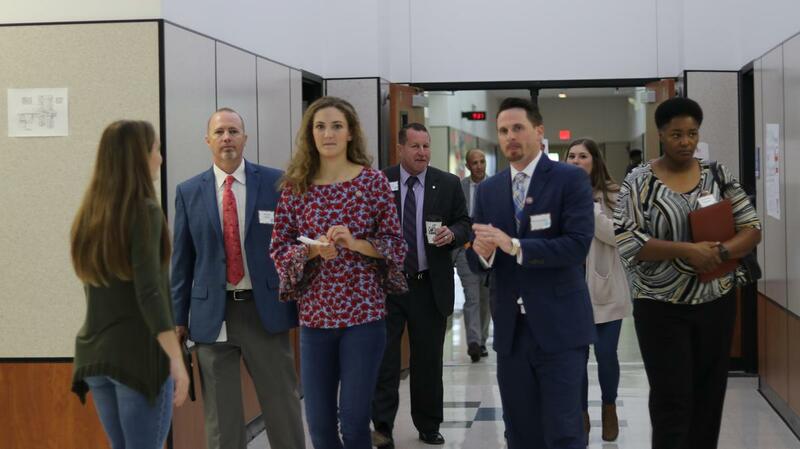 VAHS Principal, Craig Dennis, said that it was an honor to have Van Alstyne High School as one of their stops and that the VAHS teachers and students did a fantastic job showcasing the school.